I felt the mixture of emotions most parents do. Part of me was tempted to laugh because I knew he didn’t mean it — he was parroting something he’d heard from his friends. But another part of me was crying and upset. How could my son, whom I loved so dearly, say he despised me? At the same time, I recognized how brave it was. There he was, a little pipsqueak, standing up to his powerful mom. Announcing that he hated me was his way of serving me notice that he was separate enough to fight on a more grown-up level and felt secure enough to show me the full force of his fury, in a way I never could as a child. 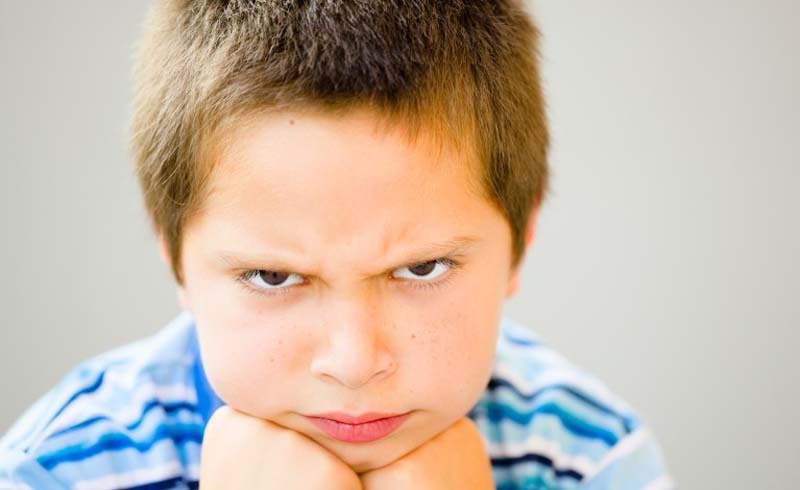 “I hate you!” is just the first of many personal zingers our kids throw when they’re angry with us. As they grow from ages five to thirteen, most of us hear any number of them, such as: “You always say no!” “Dad (or Mom) is nicer than you are!” “You’re so unfair!” “You’re such a hypocrite.” It’s worth remembering that one way kids and especially adolescents develop is by arguing and defying us, sometimes using withering scorn. Though it’s very hard not to boil over at moments like these, the best way to weather our children’s expressions of hatred and anger toward us is to take a deep breath or two or even three, and not allow ourselves to get drawn into an on-the-spot protracted argument. Focus on the emotions, not the words, and stay calm. It’s important that kids hear you acknowledge their underlying feelings without trying to contradict or deny them, experts advise. To say, “You don’t really hate me” or “I’m not being unfair” flies in the face of their own perceptions and feelings at that moment. At the same time, we do our kids a favor by helping them realize that erupting angrily and personally during an argument isn’t appropriate. 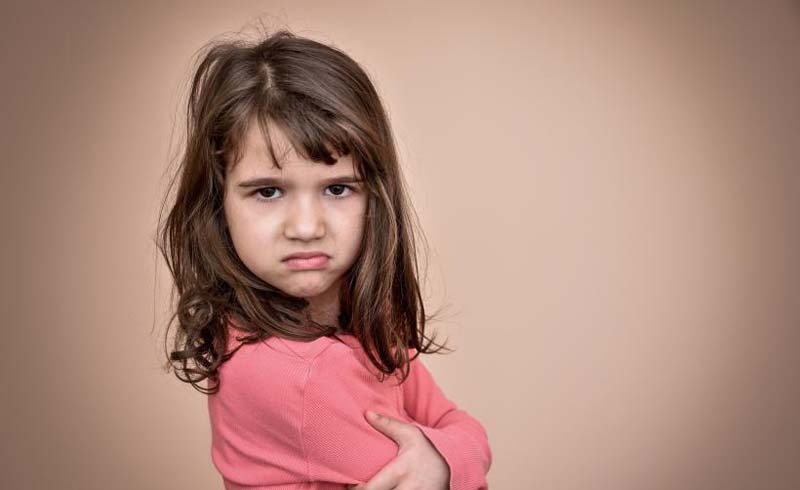 Lila has also learned that if she interrupts her daughter during a gripe session, Marta, like most kids, ends up feeling frustrated all over again. Swing into action only after your child has aired the entire list of grievances, advises Lila. She asks, “What can we do to make sure we don’t have this fight again?” By asking your child to come up with a specific solution, you’re putting the ball in her court. Not only does she feel you value her opinion, but she has the challenge of coming up with something that will make her feel better. Remember, too, that our kids’ gripes are sometimes justified. Parents do promise to buy something and then renege, impose unrealistic expectations, or blame the kids for something they didn’t do. Usually our children’s requests for a change prove easy to comply with. Evelyn’s seven-year-old son complained that he hated it when she talked on the phone after dinner because he wanted her to be available for help when he did his homework. She realized she could make her calls later and rearranged her schedule to accommodate his wishes. It’s also comforting for kids to hear that we all have feelings of intense anger, even hatred, but that these are natural and don’t last long. “Even when I’m angry at you I still love you,” I told my sons when they were little, and they still repeat this back to me after our fights. I see that they feel reassured. Violent emotions leave everyone feeling tempest-tossed, and kids of all ages need to be reminded that once the storm abates, they’ll find themselves in a harbor where they are safe and loved.